The dream meaning of spiders represents both good luck and bad luck. Spider may refer to a person who is honest, religious and good hearted or it may represent a woman who is desperate, alone and devious. The dream of a spider sometimes indicates that you will hear good news. If you see a spider in a cobweb, that is a sign of desperation. To see that a spider is entering your house shows that your wealth will decrease and you will earn less money than before. 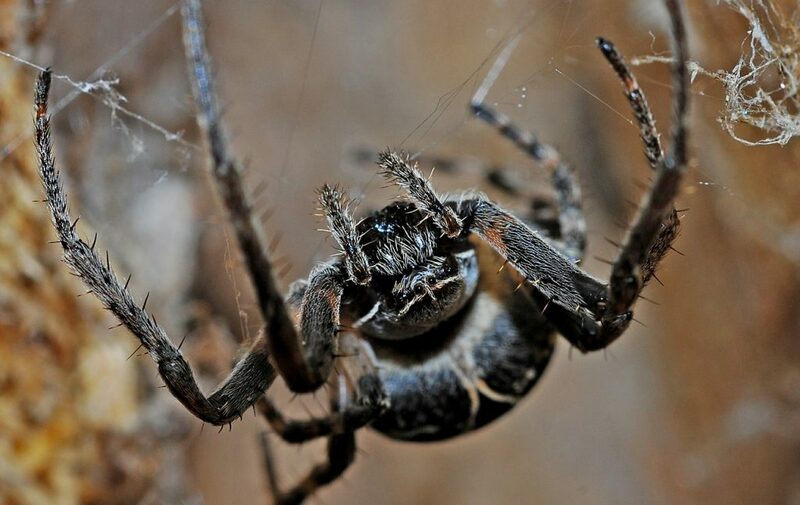 If you see the spider in your house, that represents you will experience shortage and famine in a short time. Besides, a spider which is walking in your house symbolizes unfortunate, unhappiness and financial problems. To feed spider in your dream suggests that you will help someone who is religious and suffers from something for a while. He or she will be alright thanks to your support and help, so he / she will wish good things for you. Besides, feeding a spider indicates that there will be new opportunities for you at workplace. Alternatively, the dream may be a bad symbol. It may denote that there is someone who wants to block you at workplace. You may miss many opportunities because of this person. To see that spiders are attacking you in your dream refers to stress and sadness. You will have a meeting and you will experience hard times at that meeting. If you have your own business with your partners, the dream may be a sign of a fight between you and your partners. Moreover, it may suggest that some of your decisions will bring about some troubles which affect your family life negatively. If the spider is jumping in your dream, then the dream is usually interpreted that you will be obliged to sell some of your properties. A spider wandering on your body in your dream symbolizes that there will be hard times which you will face with many big problems. It may also denotes that you will have an argument with someone whom you respect. To dream both a spider and a snake is a sign of the presence of a woman and a man who cause many problems at workplace. These two people will destroy the success of projects. So, you will lose money or profit at business and your family will experience financial problems. 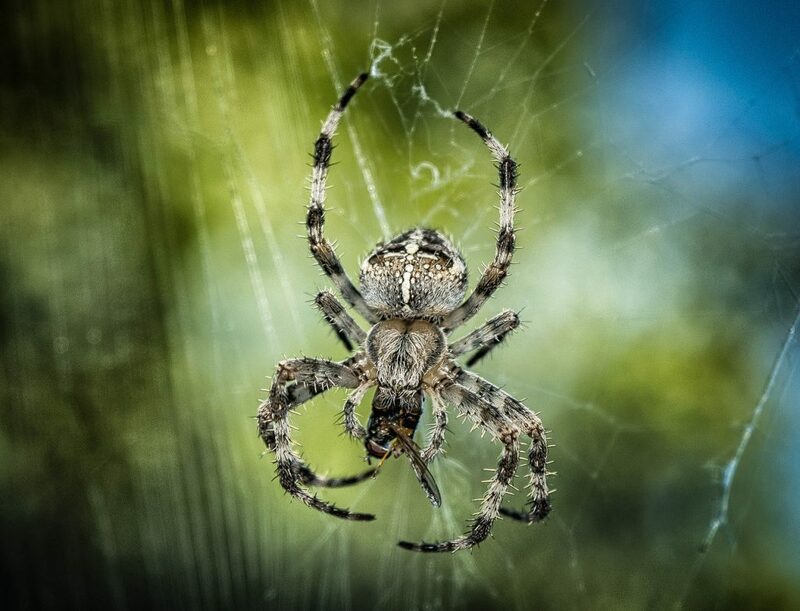 The dream with swallowing a spider means that you will struggle with some health problems and because of your illness you will feel stressful. This problem will disrupt your projects at workplace. Alternatively, it shows that you will be betrayed by one of your close friends. To dream with killing a spider doesn’t have a negative interpretation. It means that you will go away from a woman who has bad habits. She may be one who is interested in witching. So, you will be able to get rid of a bad-hearted person. To dream of cobweb symbolizes good luck and happiness. That refers to a marriage. But, if you see a spider in that cobweb, this usually indicates bad luck, debt and some problems in your house. The dream may be interpreted that you will face with big troubles in your family life or business life. It may also symbolize some serious illnesses. Alternatively, cobweb in dream represent bad days after good times. Firstly you will achieve your projects, be successful at work and gain more money. But then you will make a mistake or make a wrong decision and this will cause your earnings to decrease. You will experience hard times in terms of financial position. In addition, to dream that a spider is spinning a web implies that you will be appreciated because of your hard work. Maybe you will get promotion at workplace. 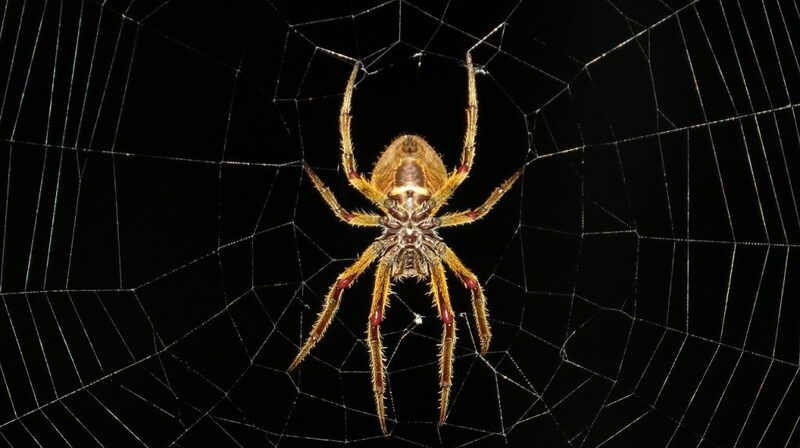 The dream interpretation of being bitten by a spider suggests that you will have to struggle with some problems in your business and social life because of a person. This person will cause you to get into troubles and you will quarrel with your family members. In addition, your financial sources will end up suddenly and you will have to borrow money for your requirements. You will live in debt for a long time. Alternatively, the dream reflects an argument with your mother or another woman in your life because spiders may refer to some feminine power. To see that a spider is biting your hand represents that you will come across adversities because of some evil-minded people. Consequently, a successful project will be left half finished and you will lose profit. Besides, it suggests that if you didn’t take your illness seriously, this illness would get worse. To dream that you are chasing a spider means that you will get rid of a person who causes you a trouble or your debts will come to an end. You will set a strong connection with your family members, you will make right decisions and you will get good news. To eat a spider in dream shows that you will face with difficulties in business or social life, you will get bad news about your family or you will get into debt. Your earnings will decrease day by day and you will be broke in the end. It also symbolizes some health problems for you. Dream of a black and big spider means that there is a hostile around you. He or she wants you not to be successful and to fail. He / she will try everything to defeat you. Alternatively, black spider in dream shows that a contract which had been signed a short time ago will be invalid. As a result you will get into debt. If you dream a black spider in your bed, then it refers to one of your relatives who is trying to destroy your connection with your spouse. You and your spouse will quarrel because of this person. If you don’t realize the intent of this relative, your relationship with your spouse will get worse. To dream about killing a black spider represents that you will defeat someone who is trying to block you or make you disturbed and as a result you will feel comfortable. The dream meaning of destroying cobweb suggests that you will be broke because of your wrong decisions in business. Your business will get worse and your earnings or profit will decrease. So, you will have to suspend one of your projects which you had put much effort to complete and this suspension will cause you to lose reputation in your environment. To see that you are trying to catch a spider in your dream refers to that bad days are coming for you. You will have some financial problems and if you didn’t make right decisions, you wouldn’t prosper. You have to start a project with a small funding. This will help you to gain your power again financially in a short time. The dream meaning depends on the person who sees the spider. If the dreamer is afraid of spiders in real life, then it is expectable him / her to dream a spider. The dream reflects his or her fears. On the other hand, spiders in dream illustrates the presence of a hostile. 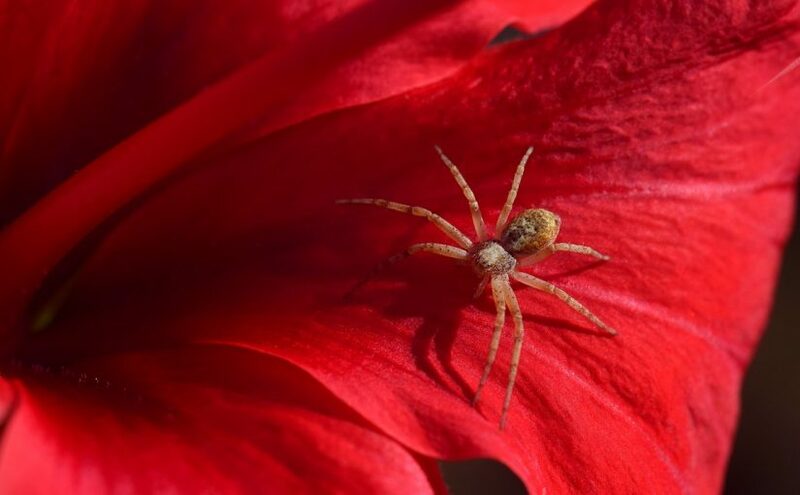 The people who learn about their hostiles may see spiders in dream. 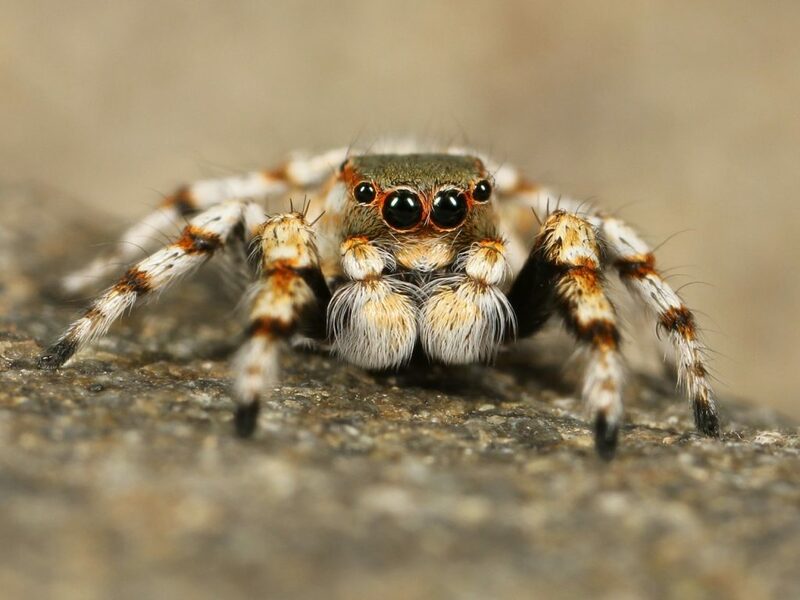 The other reasons why people dream spiders may be finding out problems or fraud. So, in general spiders reflect bad symbols in dreams.